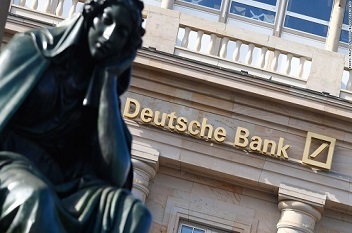 Notices are to be sent to employees next week as Deutsche Bank plans to cut as much as 6 % of its fixed-income staff and 17 % of its equities staff from around the world. Deutsche Bank is a global investment bank with a strong private clients' franchise, having more than 78,000 employees in over 70 countries worldwide. The Bank aspires to be the global provider of financial solutions for clients, creating exceptional value for its shareholders and people.